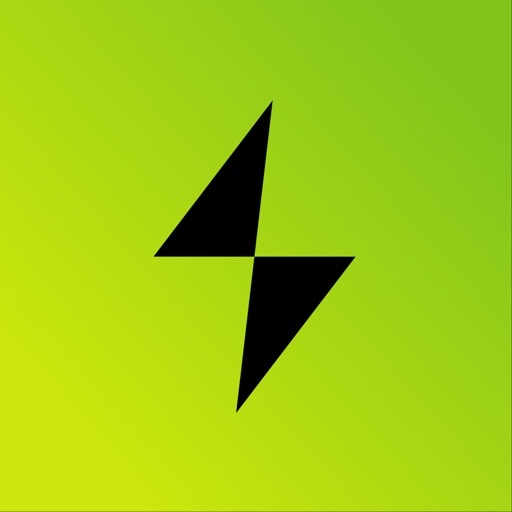 No longer do you have to worry about running out of power on your mobile when you are on the go. 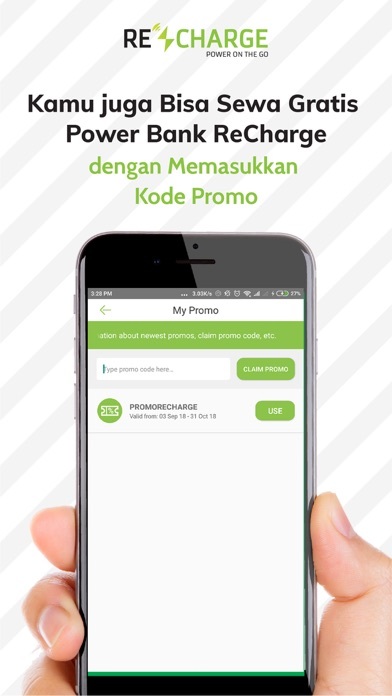 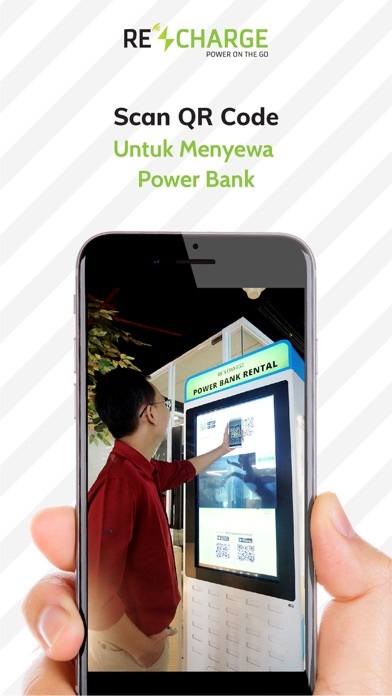 ReCharge is the first automated self-service power bank rental service in Indonesia. 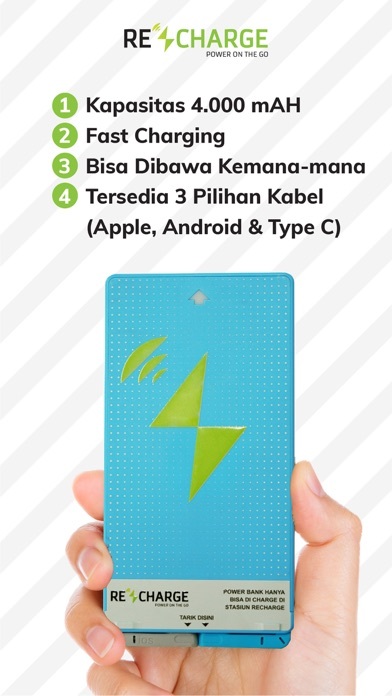 You can rent our power banks and return at one of many convenient locations. 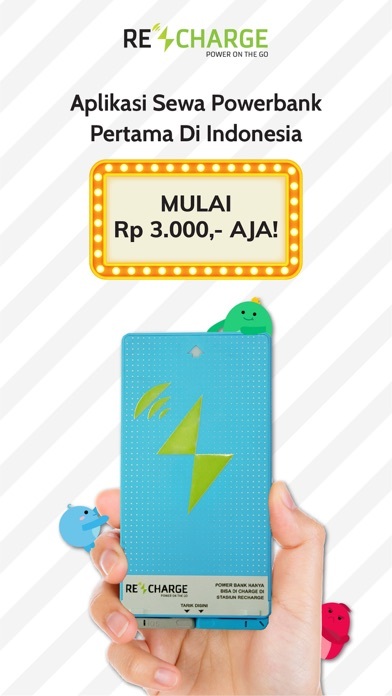 You no longer need to carry your own power bank and worry about keeping both your phone and power bank charged every day. 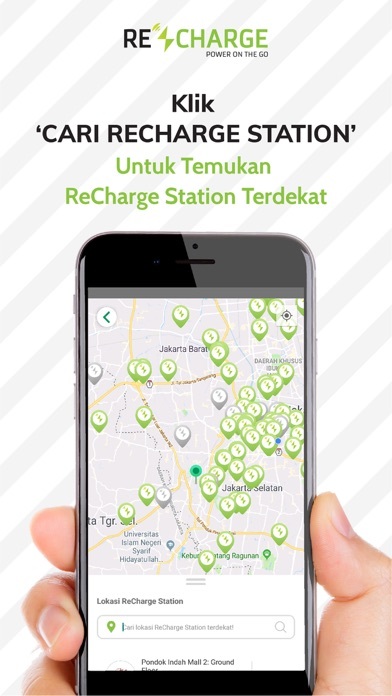 ReCharge offers convenience and availability in many popular locations, including shopping malls, business centers, and other common areas. 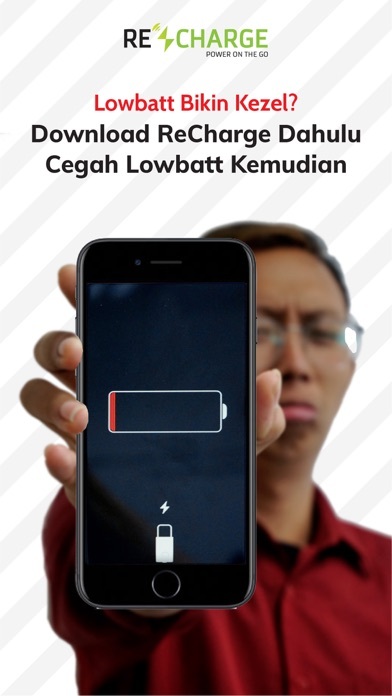 Do not limit yourself to the length of a power charging cable. 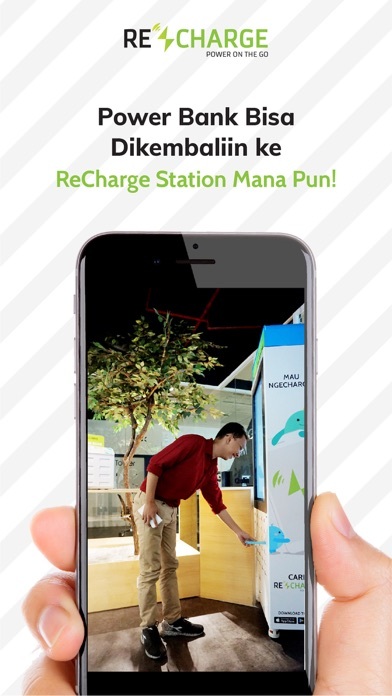 Move freely with ReCharge - Power on the Go.